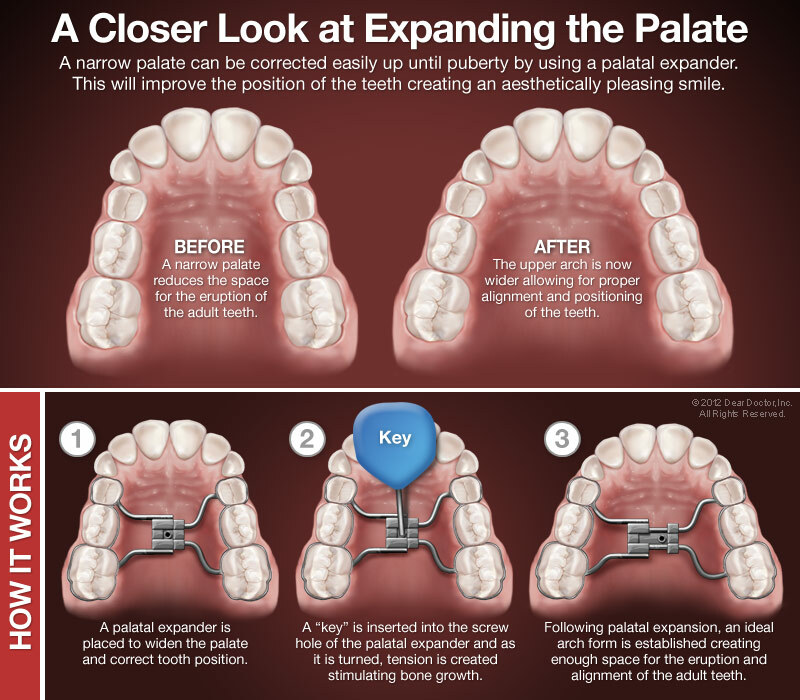 Dr. Parker will evaluate your teeth and together we will disucss any problems or goals you have for your smile. 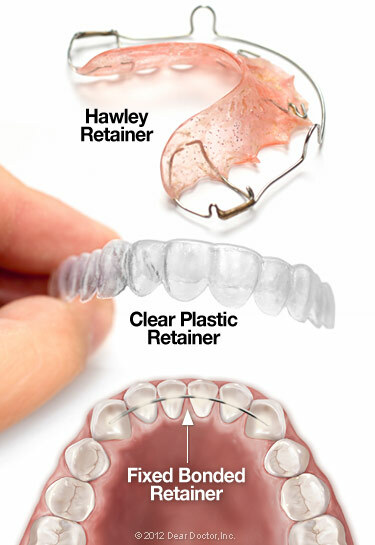 Once you and Dr. Parker establish ClearCorrect is the right treatment option for you, impressions, photos, and x-rays of your teeth are taken and ClearCorrect uses them in manufacturing your custom aligners. Then your doctor writes a prescription for your custom aligners and sends it to ClearCorrect. ClearCorrect can treat a wide variety of issues that keep people from achieving their ideal smiles. 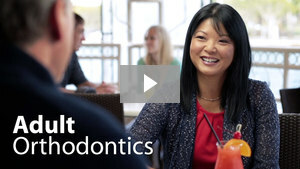 Straighter teeth don’t just look better; they work better too. Poorly-aligned teeth can interfere with bite function, wear out quicker, and are more prone to cavities. 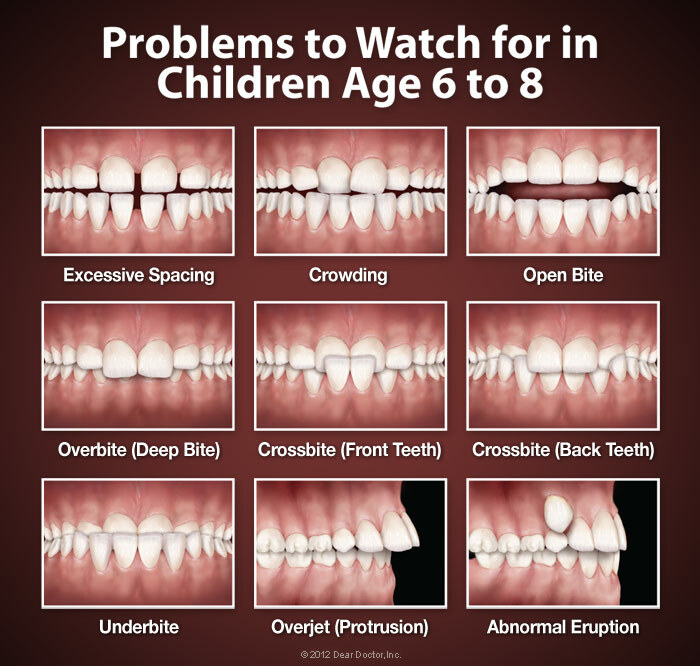 Ask Dr. Parker how ClearCorrect can help you.